New Delhi (India), Apr 15 (ANI): As the eighth season of 'Game of Thrones' started on Sunday, actress Priyanka Chopra Jonas sent best wishes to sister-in-law and actress Sophie Turner, who plays Sansa Stark in the series. Chopra, who is married to singer Nick Jonas, shared on her Instagram a picture of Turner with the caption, "Good luck Sophie Turner, you are a boss babe. And are very loved… #Jsisters, #gameofthrones tonight." 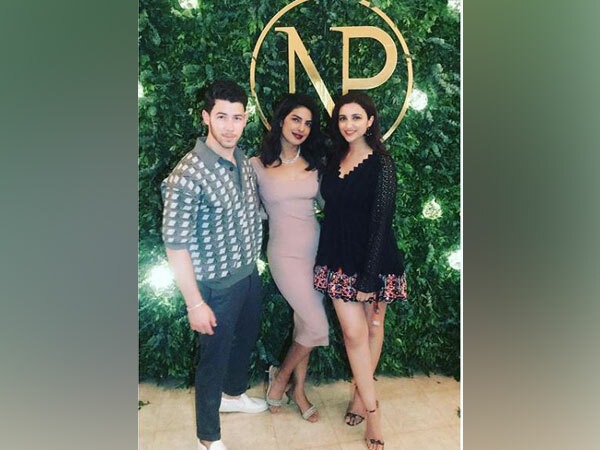 Earlier, on various occasions, PC had shared on social media her pictures with Jonas sisters. Chopra recently made headlines as she announced a new project with actress Mindy Kaling. The film is rumoured to be a wedding comedy. On the work front, Chopra has just wrapped up the shooting of for her next, ‘The Sky is Pink.’ The Shonali Bose directorial also stars actors Farhan Akhtar and Zaira Wasim in key roles. The film is based on the life of Aisha Chaudhary and is slated to be released on October 11. 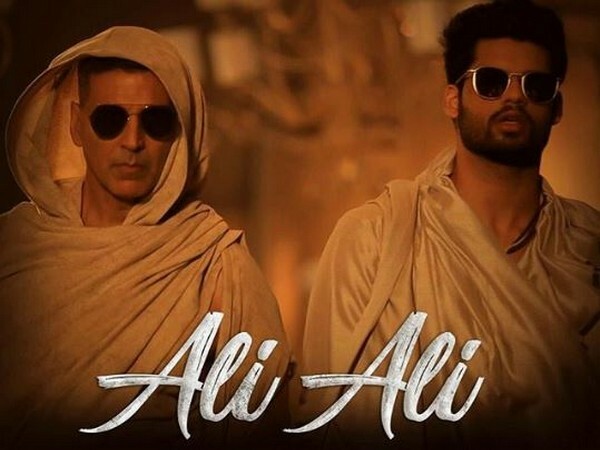 New Delhi (India), Apr 25 (ANI): Akshay Kumar is all set to amass eyeballs with his cameo performance in the song 'Ali Ali' from the movie 'Blank'. The actor dropped the song on Thursday. New Delhi (India), Apr 25 (ANI): After treating the fans with the peppy number 'Vaddi Sharaban' and the soulful romantic track 'Tu Mila To Haina', the makers of Ajay Devgn starrer 'De De Pyaar De' are all set to release another song titled 'Hauli Hauli', which is coming out tomorrow. 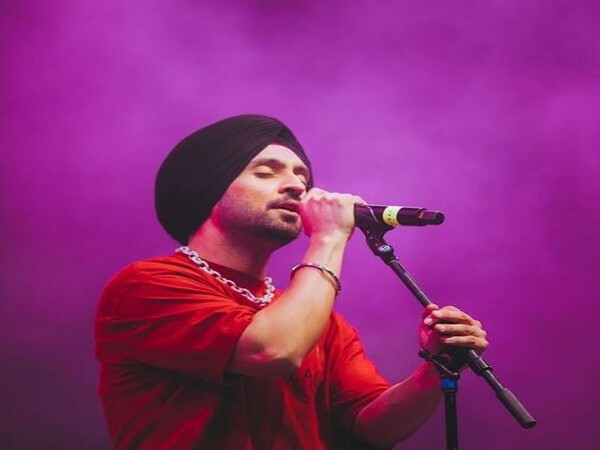 New Delhi (India), Apr 25 (ANI): Punjabi singer-actor Diljit Dosanjh is all set to raise the heat, as he released the official audio of his latest single 'Kylie+Kareena' on Thursday. Washington D.C. [USA], Apr 25 (ANI): Singers Justin Bieber and Ariana Grande recently addressed the Coachella lip-sync controversy and lashed out at TV show host Morgan Stewart. 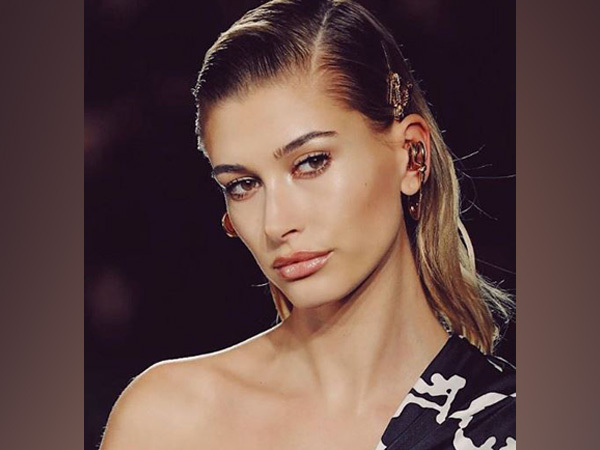 Washington D.C. [USA], Apr 25 (ANI): Justin Bieber's wife and model Hailey Baldwin is opening up on her mental health struggles. New Delhi (India), Apr 25 (ANI): The recently released 'Sucker', which welcomed the popular pop band, Jonas Brothers, back to the music scene, is winning millions of hearts. The 'Sucker' fever has now hit Parineeti Chopra and her latest post is proof!